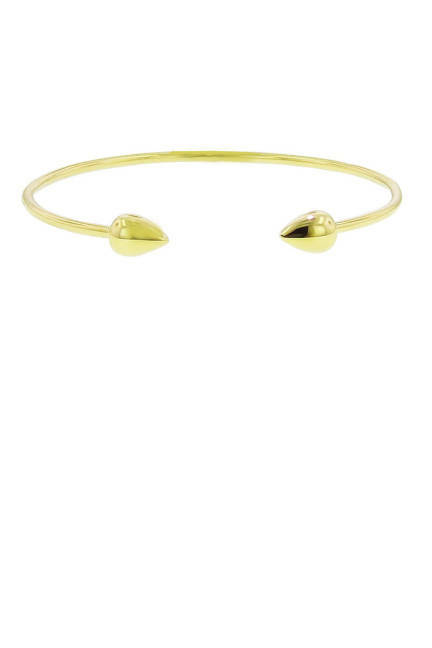 The Cherry Mama: Gold Jewelry trends: The guide that saves! Gold Jewelry trends: The guide that saves! 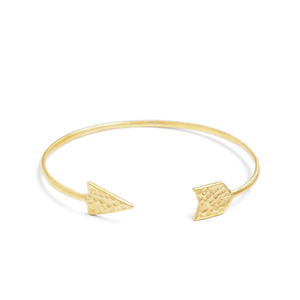 These are just a few unique little gold pieces that are great year round but on trend for fall. They are simple for the 'plain Jane' who seems simple, but if you look close there's some cute quirky style to her. 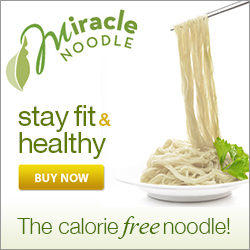 I love the month July, the Mom in me squeals in delight for back to school. The fashionista in me starts surfing through post fashion week trend reports! Fall can get a bit pricey. 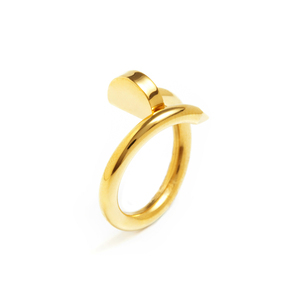 So here's a few of my: 'lets-save-your-husband-from-a-coronary' gold trend picks we can all afford. Found these pricey pieces from ELLE. The more reasonable pieces from my store! 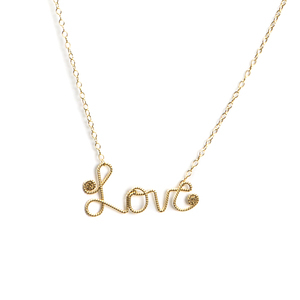 Whether its a mantra you recite to rise above, or a private thought that keeps your spirits high, the Love script necklace will lead the way. 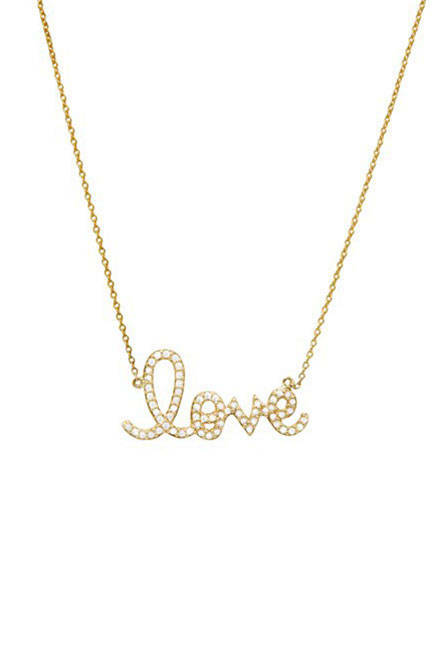 The twisted gold wire "love" is fashioned by hand. 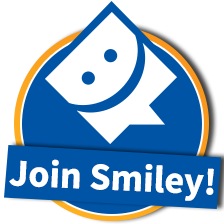 Now you have saved enough money to layer, so add this! 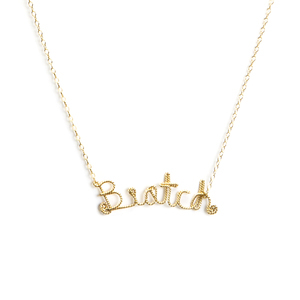 Whether its a mantra you recite to rise above, or a private thought that keeps your spirits high, the Biatch script necklace will lead the way. The twisted gold wire "biatch" is fashioned by hand and secured on a 16" chain with 2" extender. 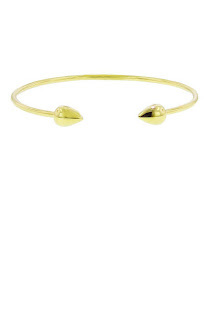 Go in the direction of love with this sweet and edgy gold arrow bangle. Now there's a twist to this ring, and it's not in the design, it's the price. Equal parts pretty and punk, Grace is crafted from polished gold and looks like a nail wrapped around your finger. 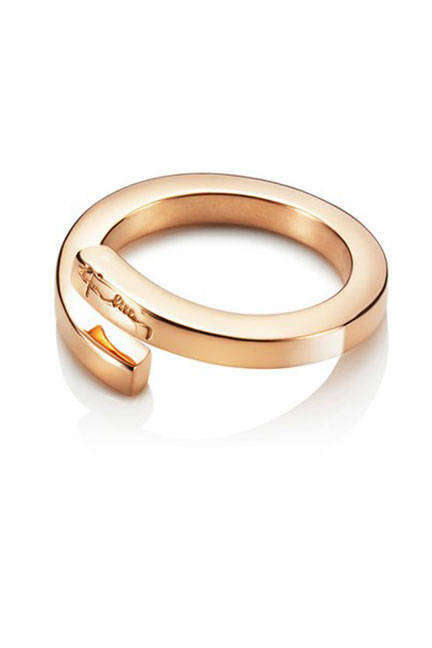 This ring is what downtown chic is all about. This post contains links to my new Kitsy Kane Boutique. I was so excited to open a store, but this way I didn't have to go to a mall! 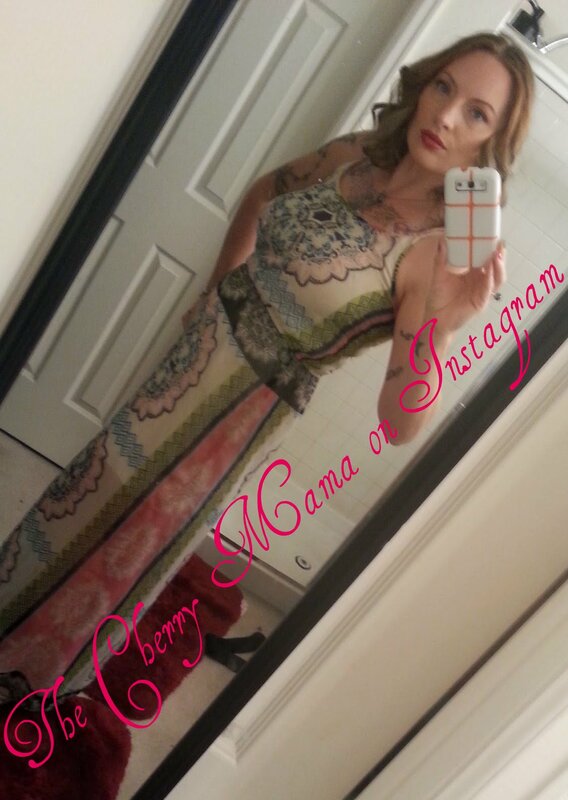 After 15 years of fashion retail management I retired to be a wife and a mother. But you can never take the fahionista out of a girl. Now with three kids my budget is not what it used to be, but I still want shiny things! Feel free to contact me with questions or leave comments, I would love to hear from you. I have retail experience from the high end to juniors budget conscious! I have seen and heard it all my friends. Some of my experience ranges from: Anthropologie, Guess, The Limited, Forever 21, and Rue21. Also for a lot of daily fashion for Mom inspiration follow me on Instagram. Come have a daily dose of "No Mom Jeans! "